Join us for the 28th Annual Andrew Schmid Golf Tournament! Registration is $100 per player. 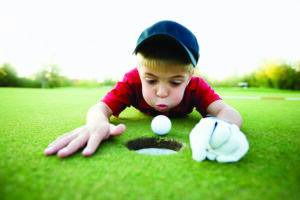 Players can register with Renee Gerringer at rgerringer@rmhdanville.com or by calling 570-214-1490. Register today to be a sponsor! 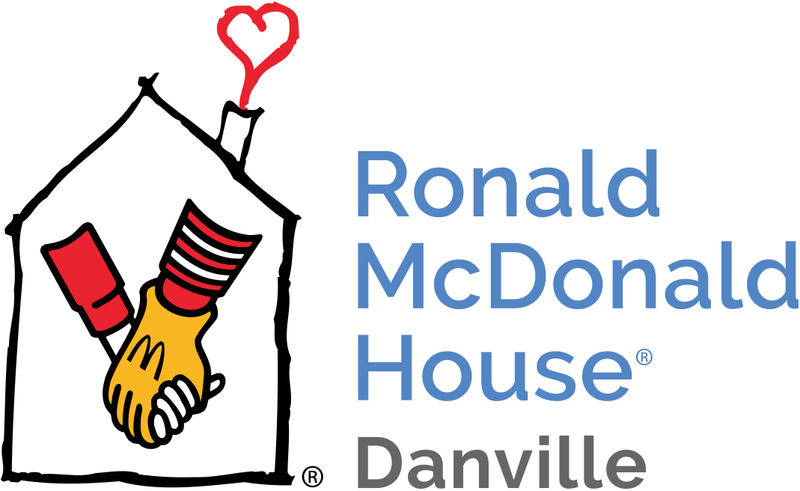 It’s a great way to promote your business and support the Ronald McDonald House of Danville. All proceeds benefit the Ronald McDonald House of Danville programs – House, Camp Dost and Ronald McDonald Family Room.